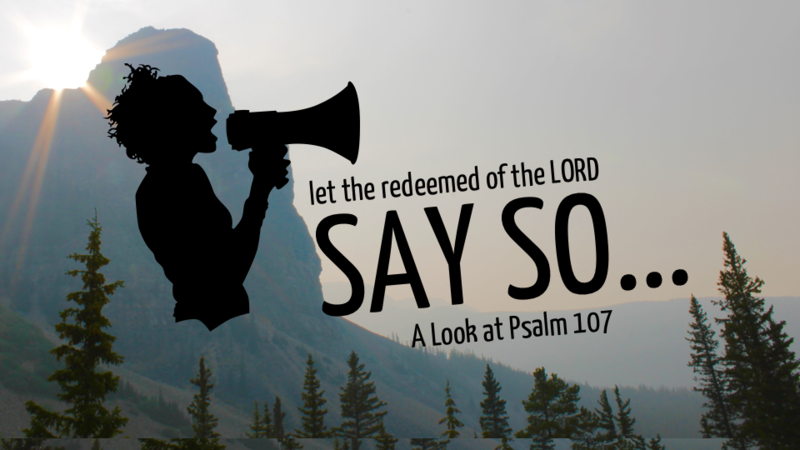 Psalm 107 invites the redeemed to tell their story and gives us a guide to do that. We see that our story fits inside the broader story of God’s redemption for those in trouble, and so it fits a common pattern. At the same time our story is unique as he gathers us from the far corners (and circumstances) of the world. Do you know your story?